The focus on the project shifts to building a functional yet visually pleasing website. What the client doesn’t realize that in exchange for a quick delivery, developers are forced to sacrifice web optimization. These optimizations can reduce the load times of the website and increase compatibility with more devices and view ports. Yann Gouffon has written a clear article on how to improve your website’s performance in three areas. 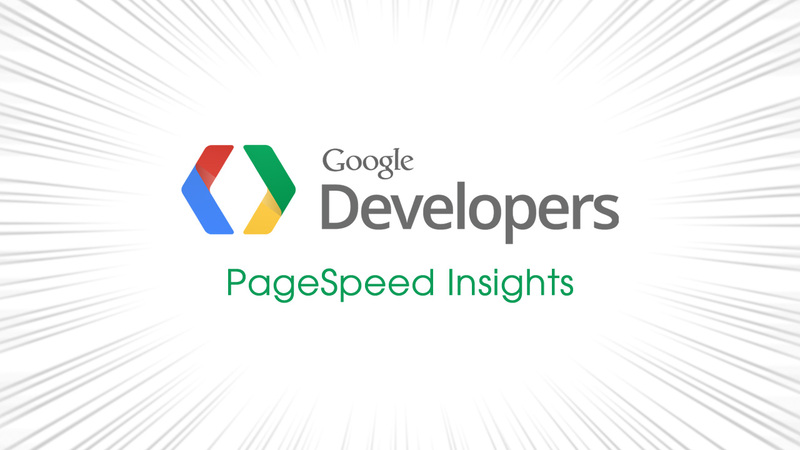 These are relatively simple actions that use Google’s PageSpeed Insights to detect the faults and work on fixing these.